The Harvard Club of Naples cordially invites you to join us as Harvard University takes on Yale University in THE GAME! Please join us for a fun time watching the 134th edition of this storied series as the Harvard and Yale University football teams battle it out for supremacy in the Ivy League. 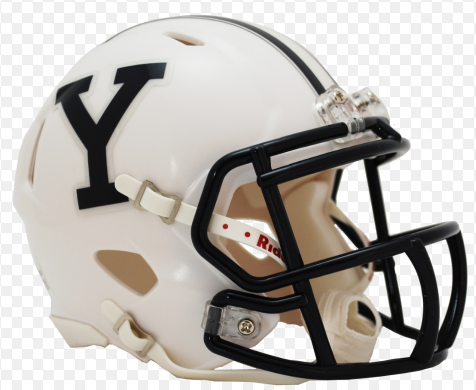 Known as The Game, the annual match up between Harvard and Yale's football teams is one of the longest running rivalries in college football. With last year's loss to Yale, Harvard is looking to win back its position and advance towards its next Ivy League Title with a win against Yale! 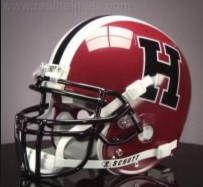 Since the formation of the Ivy League in 1956, Harvard has won outright or shared 17 Ivy League Championships. In Harvard's march to a possible Ivy League Title, a win against Yale in the 134th playing of The Game is crucial. Come and support Harvard in their bid for another Ivy League Title!! !